High quality videotape conversion combined with simple mail-in service so you can relive the good old days digitally. Our video to DVD transfer service has saved many hours of footage from the trash and given it back to the families that recorded it. 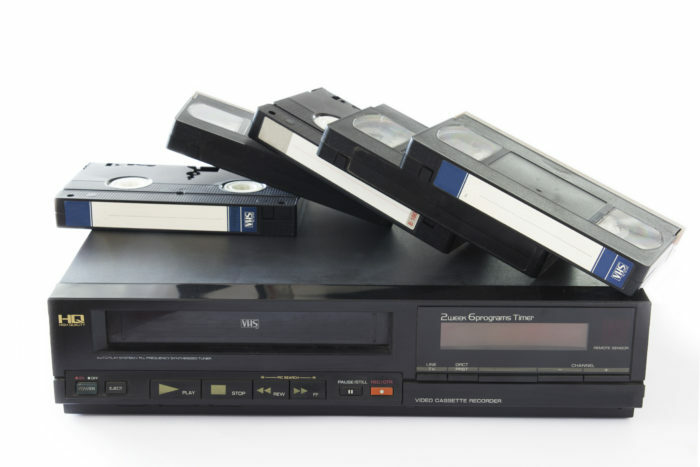 The VHS format is out of style and out of date. Even in perfectly good condition, they only last about 20 years! Not to mention the fact that they are poor illustrations of your memories – tapes can get chewed up and the film can be ripped out by the VCR! We understand the importance of preserving your favorite tapes. Our technicians and equipment are fast, safe, and top of the line – you can trust us with your memories. The DVDs you receive from us will be customized with a printed title, and are made to last a long time. You can play them in your projector, computer, or DVD player.